Christmas is a time for families and friends to celebrate the season. As with most celebrations, food plays a major part of Christmas, but how do you prepare the Christmas dinner and celebrate with family and friends at the same time? 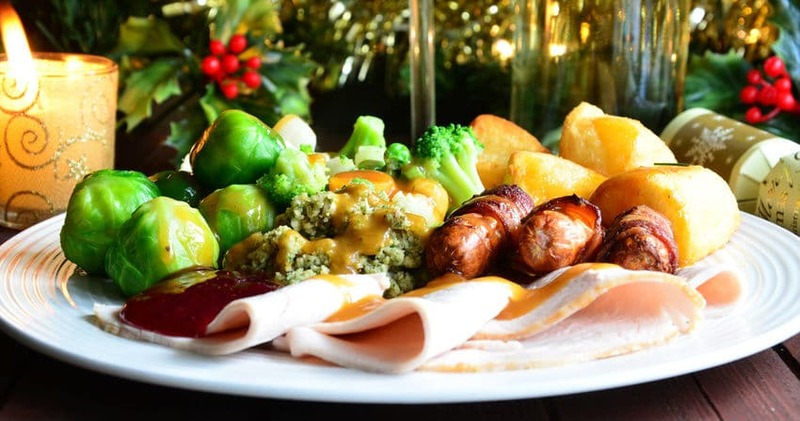 We have ten tips to help you ensure your Christmas meal is a success. Our first tip is about concerns that Christmas staple, the roast potato. We recommend Maris Piper and Stemster potatoes for roasting. If you are after a really crispy roast potato go for the Maris Piper, but for flavour and texture go for the Stemster. To aide you in preparing for Christmas our tip is to peel the potatoes the day before and place them in cold water. Ensure they are all covered with water otherwise they may start to brown. 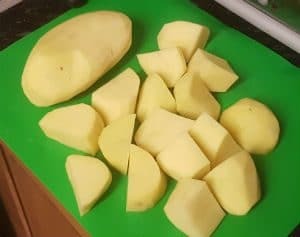 By storing the peeled and chopped potatoes in cold water you help wash off excess starch helping to get a crisp roastie. 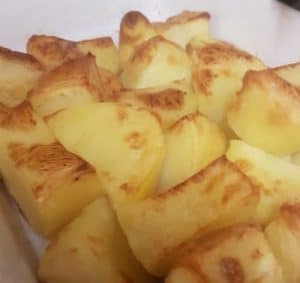 We work on each roast potato weighing around 50g (2oz), and typically we would work on an average of 4 roasties per person. So if you catering for 6 people that works out to be approximately 1.2kg of potato. Allow just over 1 hour on Christmas day to cook your roasties. On Christmas morning par boil your potatoes while the oil in the roasting tin heats. We usually set our oven to around 200C. 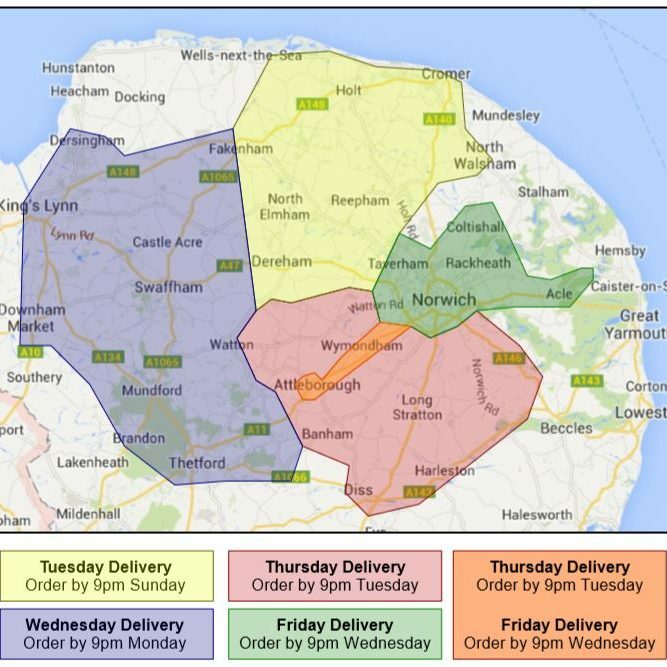 We love using rapeseed oil as it has a very high smoke point, allowing you to get it sizzling hot. Make sure you strain off the water from the potatoes before tipping them in the tin!! After they have been in the oven for 5-10minutes, give the roasting tray a shake. Return to the oven for another 30 minutes or until roasties are golden brown and crispy. All of our Christmas Veg Boxes have Maris Piper and Stemster potatoes included.